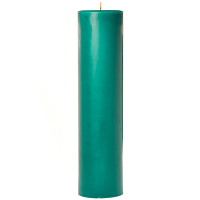 We hand craft our Clover and Aloe 3 x 3 pillar candles using high grade waxes, cotton wicks, and a blend of synthetic and essential fragrance oils. 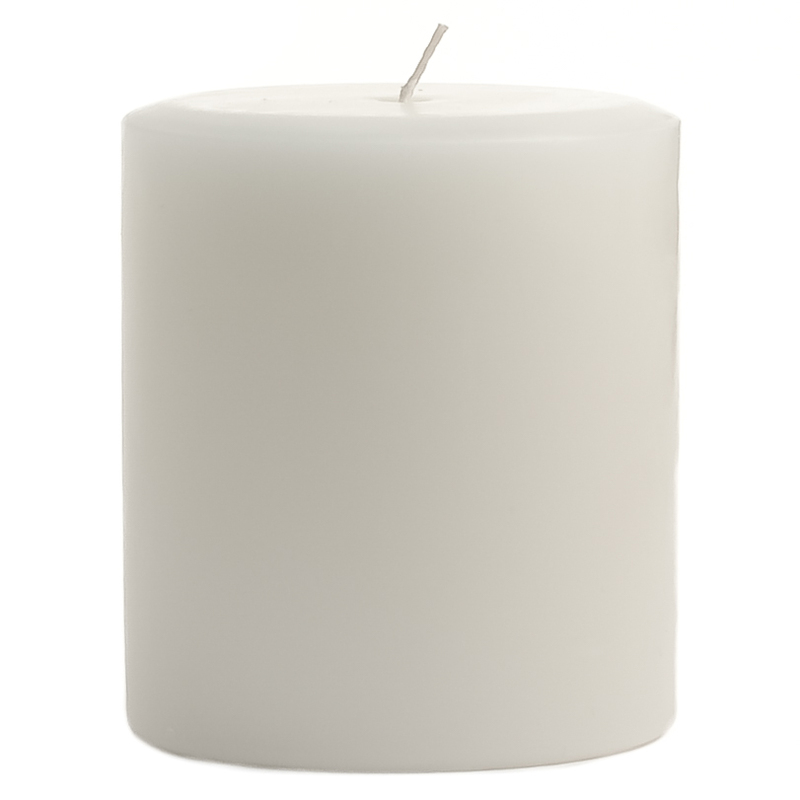 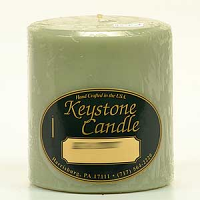 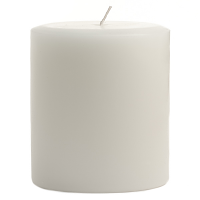 These 3 inch pillar candles are the shortest size we manufacture. 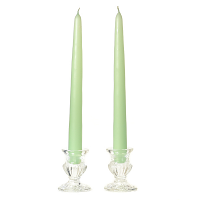 These short pillar candles are good for placing around a large decorative centerpiece or grouping together with taller sizes. 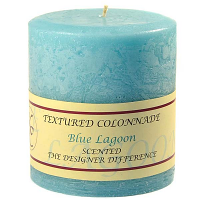 The cotton wick creates a beautiful flame which gives of a warm soft glow and creates a relaxing ambiance. 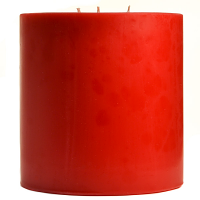 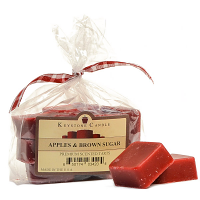 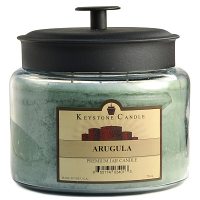 Let these scented candles burn until the wax pool reaches close to the edge of the candle. 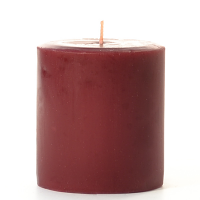 Once it has, blow it out to keep wax from running over. Doing this each time you light it and you will have nearly no wax left by the time the scented pillar candle is used up.